Could paid sharing become paid piracy? Just over a month ago, the Tron Foundation – creator of cryptocurrency Tronix – acquired BitTorrent. While news about any file-sharing giant like BitTorrent interests us, the reason this particular story caught our eye was Tron’s plans for its new acquisition. Tron CEO Justin Sun wants to help users share content faster, for longer, on a bigger scale. No surprises there, but he’s actually planning to pay users for uploading and sharing more. Given the volume of illegal content shared via torrents, we’re a bit concerned. Paid file sharing provides more incentives for sharing illegal content and will likely increase piracy levels as a result. However, paid content sharing isn’t a new idea. There are several websites, platforms and companies out there doing similar things. So we decided to provide some quick overviews and our thoughts on three that stick in our minds. Joystream – launched in 2015, this BitTorrent client has simple goals: to offer faster torrent speeds and torrent streaming. In other words, quicker access to content. These goals are incentivized with cryptocurrency, not only for those users who upload a file in the first place, but also for other ‘seeders’. Seeders earn micropayments of Bitcoin Cash, and users who then want to stream content can pay with BC too. The language that concerns us on the Joystream website is the phrase “if you have some rare content which no one else has, you are rewarded by being able to charge higher prices”. This obviously isn’t a direct invitation to share illegal content, but ‘rare’ content could end up including some that shouldn’t be accessible yet, such as pre-release material. LBRY – a platform that allows users to publish content online, ready for streaming, and set their own price for it. Also launched in 2015, the idea was for creators to share their work on their terms, with no advertising, go-betweens or censorship. Admirable, open-spirited goals, but the website says, “there is no approval process for content to be listed and no authority can ‘de-monetize’ your videos”. This may sound appealing to disgruntled YouTubers fed up with having their content de-monetized, but the obvious illegal uses are worrying. 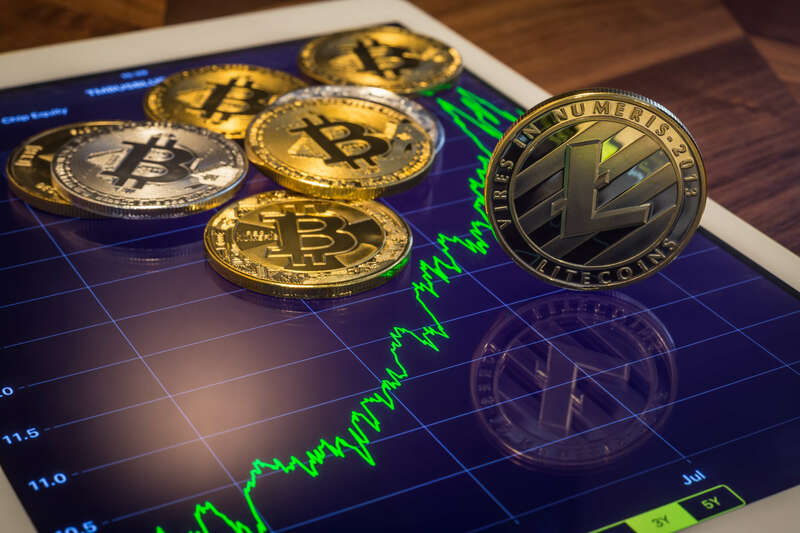 The LBRY credits users earn and pay can help avoid credit cards fees, and are available through several cryptocurrency exchanges, making the reward element pretty appealing. The only real limit to the money an uploader makes is how much users are willing to pay. With uploaders setting prices, a parallel market for almost any content could emerge. IPFS & Filecoin – IPFS is a peer-to-peer protocol intended to make the internet faster, safer, and more open. It supports a de-centralized web and is a suggested replacement for the familiar HTTP protocol. Filecoin is the next stage in the IPFS journey. Here, the specific goal is to create a de-centralized storage market, using digital storage space that’s currently sitting dormant. As the video on the Filecoin website suggests, think of it like AirBnB for storage, where Filecoin is the token used to hire and lease this storage. Again, the legal uses are interesting, but this kind of unregulated storage market would provide illegal content holders with even more opportunities to stash pirated content, and profit from its distribution. For now, we’re keeping an eagle eye on all of these developments. Let us know if you’d like to talk about them and how they could affect content protection.